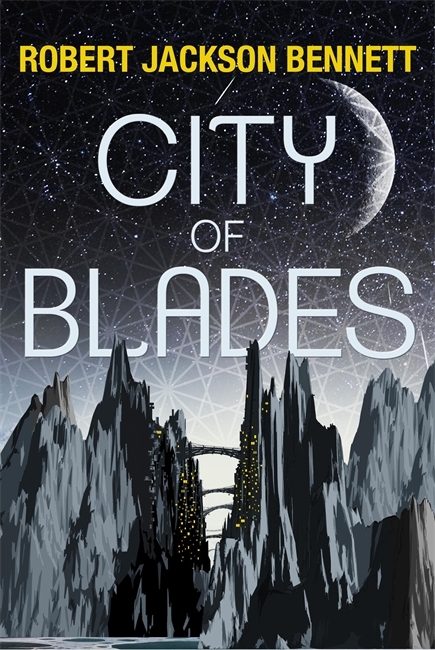 Today, though, I spotted the UK cover for City of Blades over on Quercus’s website (below). 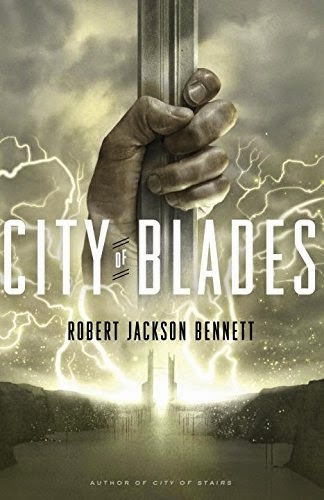 Sadly, fans of the series will have a bit of a wait — the novel is not due to be published until January 2016. JANUARY! BUT THAT’S AGES AWAY!